Earlier this year, Wes Anderson released his first stop motion animated movie in almost ten years, Isle of Dogs. It was a phenomenal film that was beautifully crafted and often very funny at times. 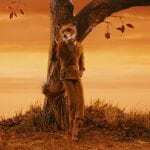 After watching the film, I decided to revisit his first animated movie, Fantastic Mr. Fox. Upon rewatch, I was surprised by how gorgeously animated and well-written the movie was. The film came out in 2009, a year that gave us some fantastic animated movies like Up as well as Coraline. This movie is easily one of the best that came out that year. Mr. Fox (George Clooney) is getting bored of his new life as a newspaper columnist. Two years earlier, he and his wife Felicity (Meryl Streep) gave up on raiding farms after she became pregnant with their sullen son Ash (Jason Schwartzman). Wanting to pull off one last grand heist, Mr. Fox moves his family to a tree close to three mean farmers named Boggis, Bunce and Bean. He pulls off the heist only to discover the farmers are angry and prepared to dig him and his family out of their holes as well as his many neighbors. What results next is a battle of survival for the animals to find a new home as well as get plenty of food before the evil farmers dig them out. To start off, the novel, written by Dahl, is not one of his best works. In fact, I think it’s one of his weaker efforts. Yet Anderson and co-writer Noah Baumbach were able to take the mundane source material and give it a lot of likability. The film’s script is fantastic as it’s able to be both faithful and different to the book at the same time. One notable difference is how the animals “swear” in this film. What I mean by that is they do swear though every single one of the words is replaced by “cuss.” It’s such a funny touch that it gives the film a wit that adults will certainly enjoy. Another addition is a subplot involves Ash being jealous about being overshadowed by his visiting cousin, Kristofferson. You may think it would get very annoying cutting back to it every so often, but I surprisingly loved the subplot and I was able to have some sympathy for Ash. The stop motion animation is also great. Although the human animation is somewhat awkward at times, the animal characters are designed with fantastic care and given very proper animation. Something I took away from both stop motion animated movies was how the atmospheres both had matched their stories. Where in Isle of Dogs, the film’s atmosphere was mostly bleak and bland, the atmosphere here was very warm and inviting. The film used lots of oranges and reds to create a comfortable mood that pulls you in. The characters are also charming and are mainly boosted by the fantastic voice work from the actors. The charm of George Clooney and the wit of Meryl Streep are prevalent in both Mr. Fox and Felicity, and they give their performances one hundred percent. Even comedic actors like Bill Murray and Owen Wilson are great in the movie. Another thing that should be credited is the Oscar nominated score by Alexandre Desplat. Like the animation, it definitely had a warm vibrance to it and made me feel as if I were in warm September atmosphere, and it was definitely a highlight to the movie. 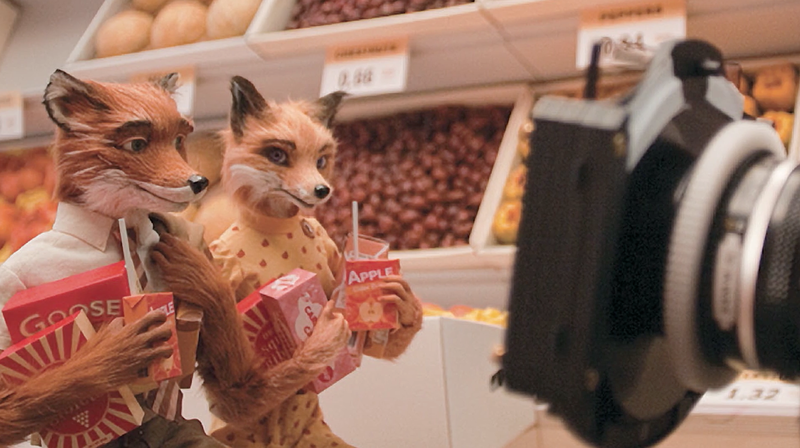 Fantastic Mr. Fox is one of my favorite stop motion movies to date. Its charm is strong throughout the film, and it has aspects that both children and adults will enjoy. The story is smart and funny, the animation is beautiful and atmospheric, and the characters are charming and likable. In short, it’s easily one of the best adaptations of Roald Dahl’s work. 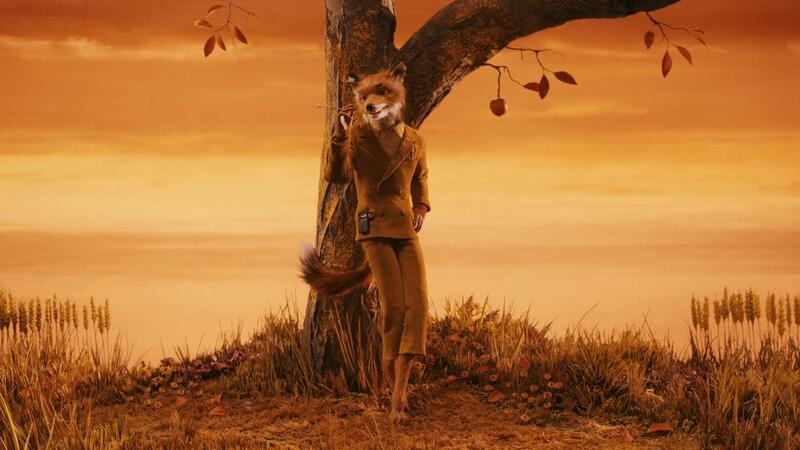 What do you think about Fantastic Mr. Fox?